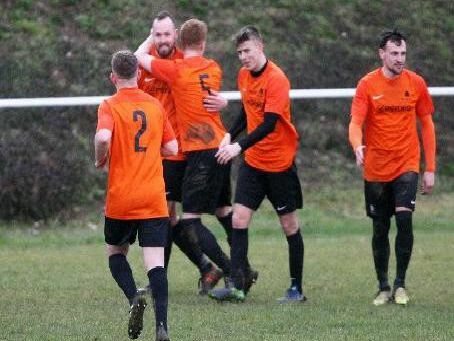 Mile Oak continued their impressive recent run of results with a crushing 6-0 success at SCFL Division 1 basement boys Worthing United. Craig Anderson struck twice while Jack Stenning, Joseph Hall, Adam Dine and substitute Karl Gillingham all netted in the thumping victory. Here's a selection of photographer Derek Martin's pictures from the match.